Geolocation helps a user identify their current geographic location. Till a few years ago, geolocation was restricted to very few devices such as GPS and a few others. This information was not open, could not be shared easily and nothing useful could be built around it. HTML5, the new version of HTML offers a number of unique features which will change the way websites and users interact. 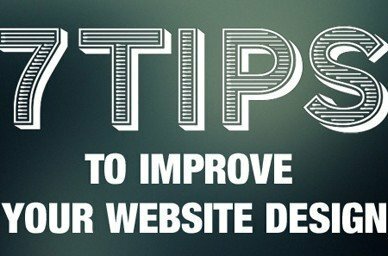 We will take a look at 5 important features which revolutionize the way users view websites. Lets today talk about your website! Your website is your identity on the web. So how your website looks creates an impression about your company as a Brand. So it becomes very important that your website is up to mark and according to the standards of the industry.